Which is the more difficult? To be wrong or to be wronged? Perhaps it is to come to the knowledge that you have been wrong and in that process understand the impact upon others as a result of your being wrong. 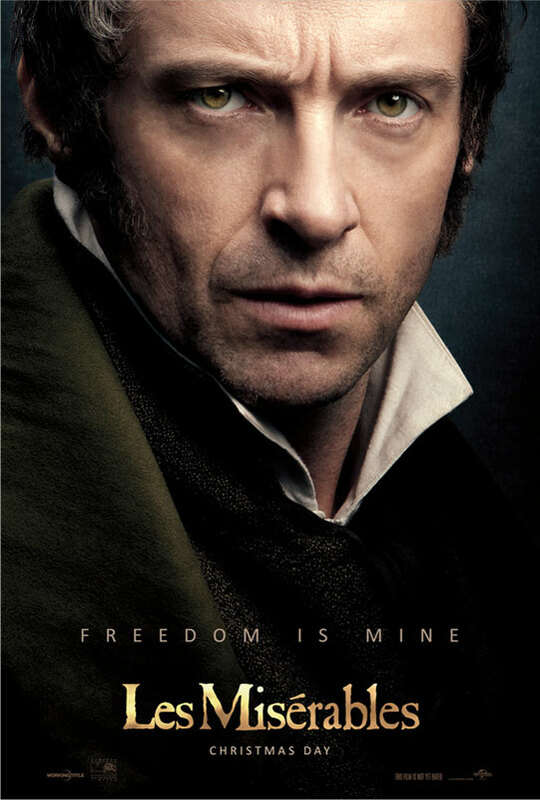 Victor Hugo’s Les Misérables has come, once again, to the big theatre screen in 2012, I took the opportunity to go watch it on Boxing Day and enjoyed myself immensely. The classic tale of a man guilty of a minor offense, Jean Valjean, relentlessly pursued by a policeman, Javert, who is convinced that Valjean is a criminal and will never be anything other than a criminal who must pay and continue to pay for his mistake, for the rest of his life. The heinous crime Valjean committed was nothing less than the stealing of a piece or two of bread shortly after the time of the initial French Revolution. Times have changed yet I suspect the life of a paroled criminal remains difficult. The New York Times reported in 1985 that 84% of felons in prison were repeat offenders. 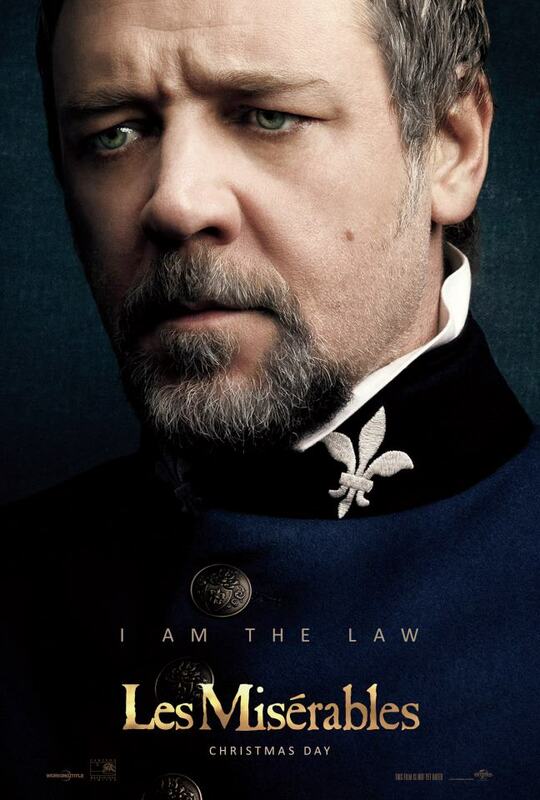 Is Javert wrong in his obsessive pursuit of Valjean? The price for stealing bread long since paid, the new crime, violating his parole or perhaps daring to live as anything other than a criminal serving as Javert’s motivation for a lifetime of relentless tracking. I would suggest that’s not the point. It is not my intent to repeat or review the entire story, I do recommend the movie, the book, and hope someday to join the millions who have seen the play, preferably on broadway…maybe even act in it at the local theatre. I do, however, want to focus on one piece of dialogue in the screenplay that struck me particularly hard and serves as the title of this post. On each occasion where Valjean and Javert meet following Valjean’s release on parole, Valjean struggles to hold to the high ground and refuses to be defined by the perceptions that Javert holds about him personally and one might conclude about those who share in Valjean’s unfortunate past circumstances. However I note that on these occasions he is also forced to run, leave what life he has and seek some measure of solitude elsewhere. At a critical point in the story the roles are reversed and it is Valjean who holds the life of Javert in his hands. As Javert awaits his death at the hands of Valjean he once again accuses him of being a thief, a thief for life, and specifically one who has waited all his life to get revenge on Javert and take his life. We do not do “wrong” well. Confronted by the actions of others, when actions and words are brought out into the light of examination there are occasions where we come to see that what we held to just moments ago as incontrovertibly true is in fact, false. I do not agree with Javert’s actions when confronted by his “wrongs”, Kathryn Schultz wrote, “Certain mistakes can actually kill us, but many, many more of them just make us want to die”. 2 I would suggest that these feelings are in part from the realization that in being wrong we have negatively and needlessly impacted the lives of others. I started with a question, which is more difficult to be wrong or to be wronged? I would suggest that the answer rests in what we do with the knowledge of either. If we are wronged we may not have the power to change the mind of those who we perceive have wronged us but we retain the power, the agency, to choose our response. If we are are wrong, we must first be willing to be receive the new information which serves to bring our previous actions or beliefs into question. With that new experience we must then acknowledge our error and make every effort to make right what had once been wrong. I hope I have the courage when wronged to respond with compassion toward those perceived to have wronged me while at the same time working to correct my mistakes and do no wrong in my interactions with others.